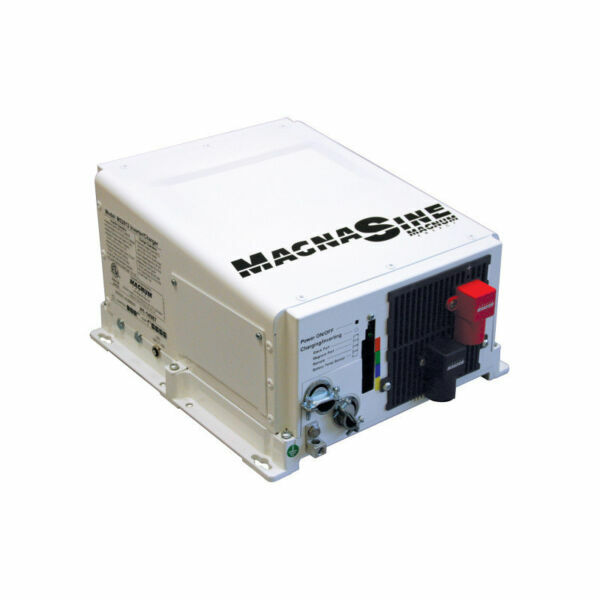 Magnum MS3748AEJ - Solacity Inc.
Magnum Energy now offers the MS-AEJ Series Inverter/Charger for 120/240 VAC/50 Hz installations (Jamaica). The Magnum-Dimension MS Series Inverter/Charger from Sensata Technolgies is a pure sine wave inverter designed specifically for the most demanding mobile, backup, and off-grid applications. 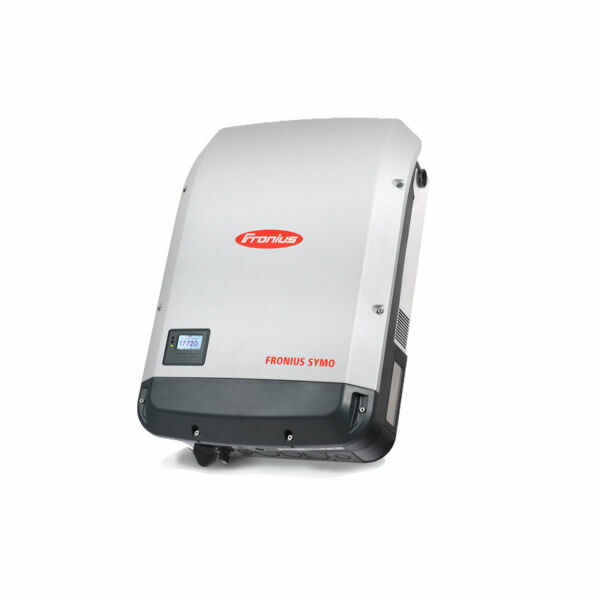 The MS Series Inverter/Charger is powerful, easy-to-use, and best of all, cost effective. 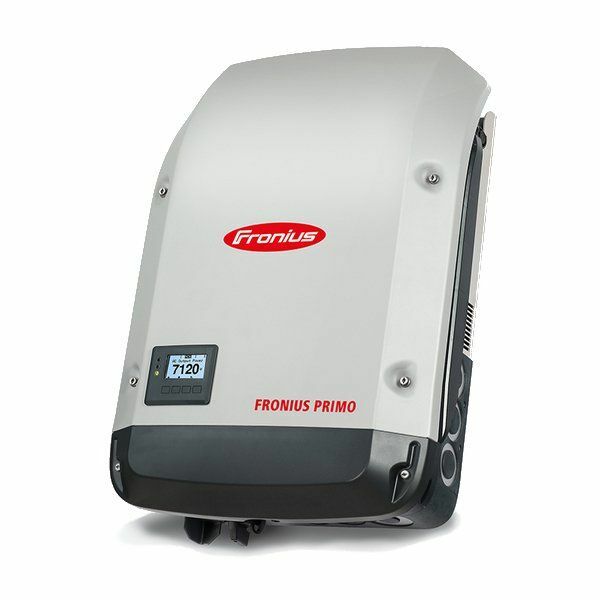 a generator than a standard charger – using 25-30% less AC current than standard chargers. Safe and reliable: The MS-AEJ Series is listed to the stringent CE requirements, ensuring the inverter/charger is safe and reliable. Easy-to-install: Install the MS-AEJ Series in four easy steps: simply connect the inverter’s output to your distribution circuits or electrical panel, connect your utility power cable to the inverter’s easy-to-reach terminal block, connect the batteries, and switch on the power. The MS-AEJ series of inverters are backed by a trusted 2-year parts and labor warranty. The MS-3748AEJ inverter/charger is a cost-effective, easy to use solution for your 120 or 240-volt off-grid power needs.